Outfielder Bubba Starling, the fifth player selected in the 2011 draft, was among four Royals players who were non-tendered contracts, the team announced Friday. Starling, along with right-hander Jason Adam, first baseman Samir Dueñez and pitcher Andres Machado, are now free agents. Starling, 26, was the Royals’ top pick in the 2011 draft out of Gardner-Edgerton (Kansas) High School. A three-sport star who turned down an opportunity to play baseball and football at Nebraska, Starling never achieved his potential due to injury and performance. He played just 20 games last season between Triple-A Omaha and rehab assignments in Idaho Falls (Rookie) and Surprise (Rookie). Starling never made it to the big leagues. Adam, 27, was another local product. He was drafted by the Royals in the fifth round in 2010 out of Blue Valley Northwest High School in Overland Park, Kansas. He made his big-league debut in 2018, going 0-3 with a 6.12 ERA in 31 appearances. Dueñez, 22, batted .282 with 10 homers and 60 RBIs in 80 games for Double-A Northwest Arkansas in 2018. 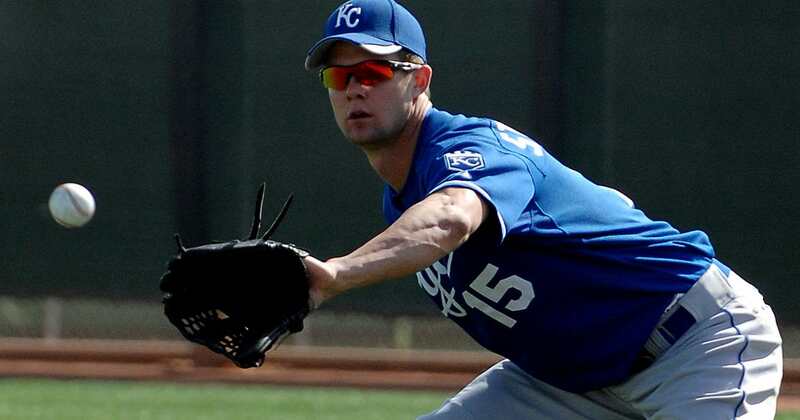 He was originally signed by the Royals as a non-drafted free agent in 2012. Machado, 25, was a combined 2-7 with a 5.53 ERA in 37 games between Omaha and Northwest Arkansas last season. He made his major league debut in 2017. Machado was signed by Kansas City as a non-drafted free agent in 2010. The Royals have 36 players on their major league reserve list.